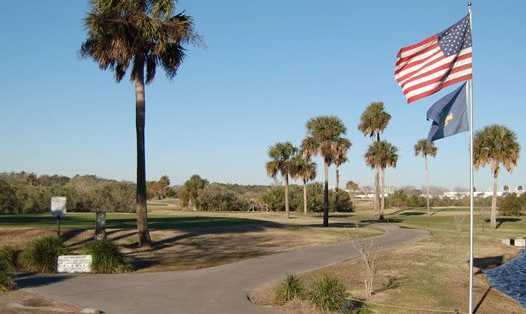 Formerly known as Mayport Golf Club, Windy Harbor Golf Club is a military course that is a part of the Mayport Naval Station. The name change is derived from the blustery winds that sweep across the course, courtesy of its seaside location. 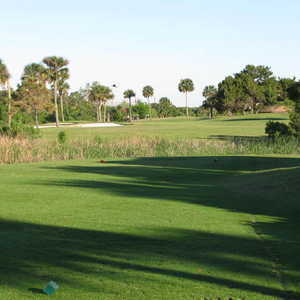 The challenging layout features narrow fairways lined with trees and fast greens that are subtly sloped. A defined cut of rough also borders all of the fairways. 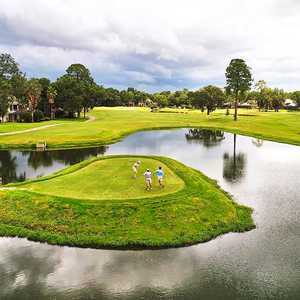 Accuracy is the key to doing well on this golf course, especially since there are also strategically placed bunkers lurking and not to mention water is present on nearly every hole. 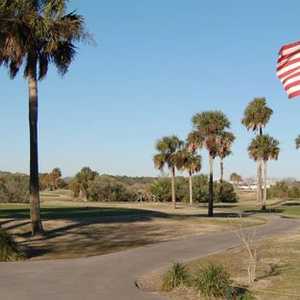 Windy Harbor Golf Club finishes with one of its toughest holes. 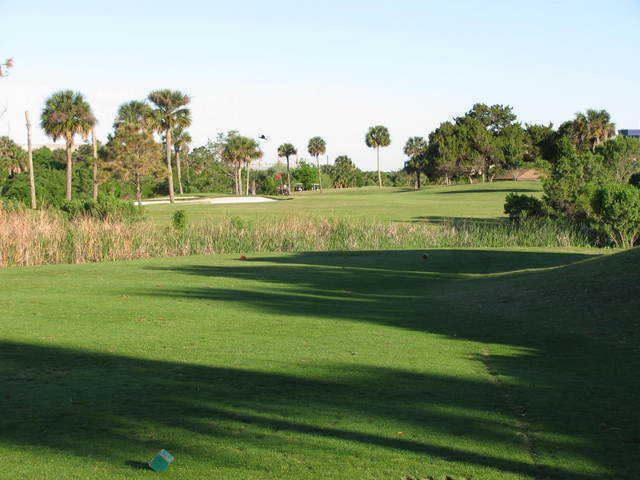 This par 5 features a tree-lined fairway that doglegs right to an elevated green. The approach is key since the trees arch to both sides of the green and there is also a large, cavernous bunker on the right.